Experience the kimberleys in my old 80 series landcruiser. Go by yourself or up to 6 people. 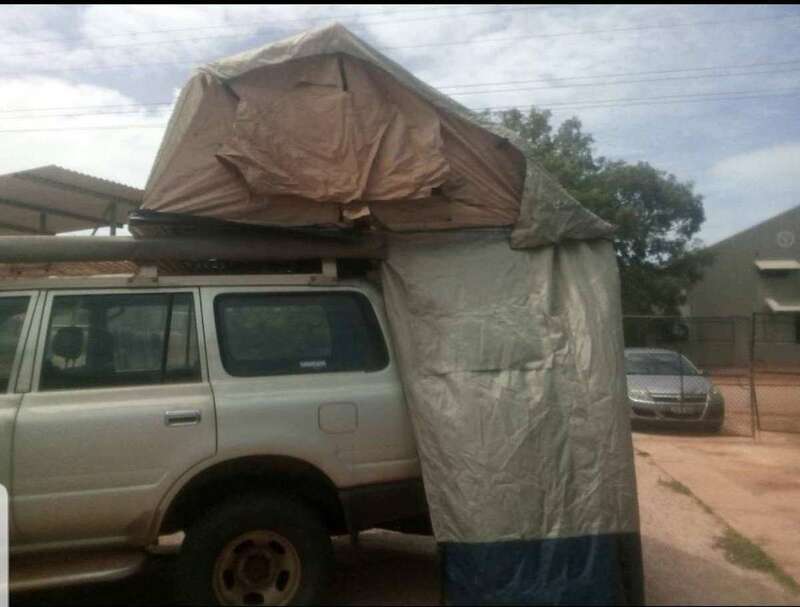 2 in the roof top, tent 4 others in the two extra tents. She ain't pretty but a reliable fun set up. Imagine stretching out the two awning. Opening up the roof top tent. And you have complete shade. Sit back with a cold drink and look out across the blue torquise water. Comes with everything you need. Just buy food and beers. Go hard people. Plug 50 litre fridge into power at camp site.